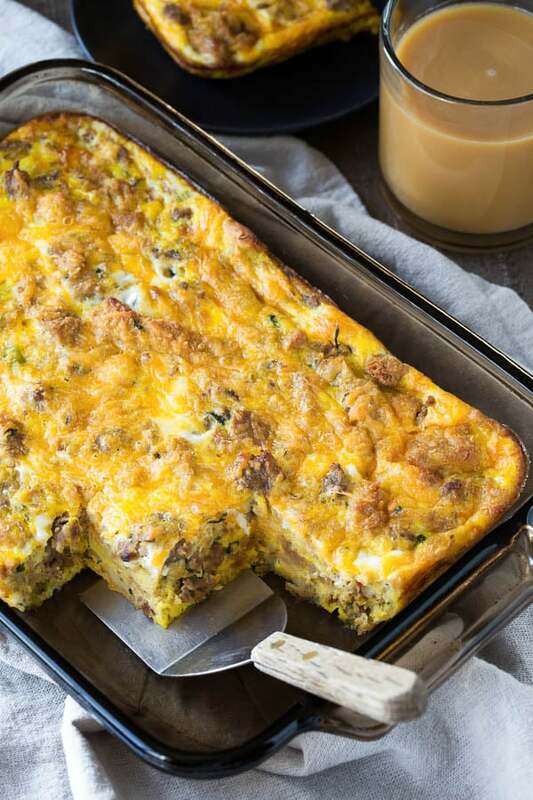 Put that leftover sausage stuffing to a good use and make this delicious breakfast casserole. 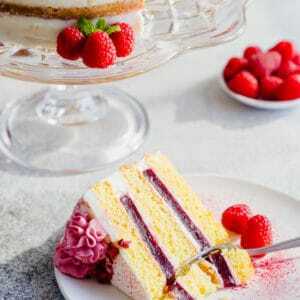 You only need 4 ingredients and it feeds a crowd! Remember I told I made this Instant Pot sausage stuffing recipe like 5 times in one month? No, no exaggeration here! Well, guess what I’ve been making with all the leftovers? 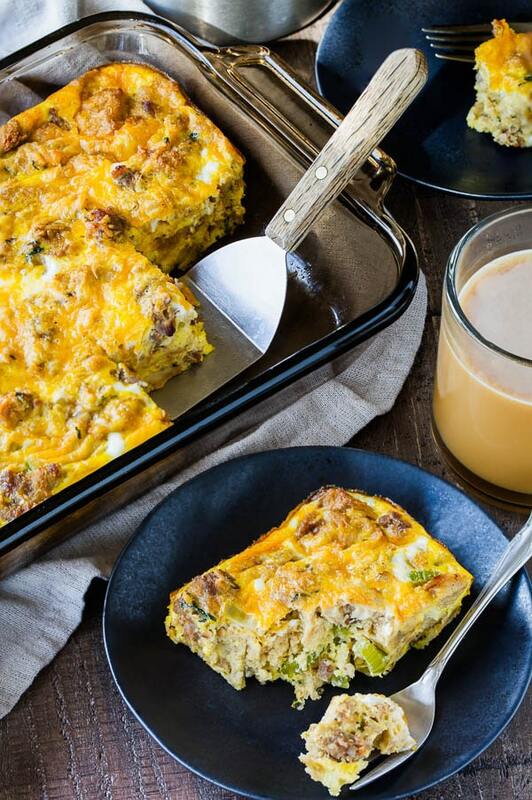 Yes, this fabulous breakfast casserole! I’ll admit, part of the reason I wanted to obsessively test that stuffing recipe is that I wanted to make more of this deliciousness! And this’s exactly why Garrat never complained of too much stuffing. We both loved this so much that we’d eat it a few days in row. Because stuffing already has ton of flavor, you don’t really need to add much to it. We’ll simply whisk eggs with milk and cheese, pour it over the stuffing and bake! 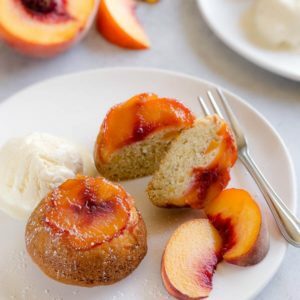 You can bake it right away the night before, and just reheat it in the morning. That’s what we did most of the time, because we don’t have ton of time to sit around waiting for the casserole to bake. 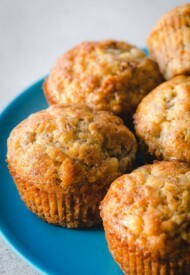 Or you can cover the unbaked casserole, refrigerate it and bake it in the morning. Yeah, if you’re having an overnight company this holiday season and you have leftover stuffing (preferably sausage stuffing), this breakfast casserole will be a fantastic solution for you! Did I say it feeds a crowd? I know, it’s perfect breakfast during busy holiday season. 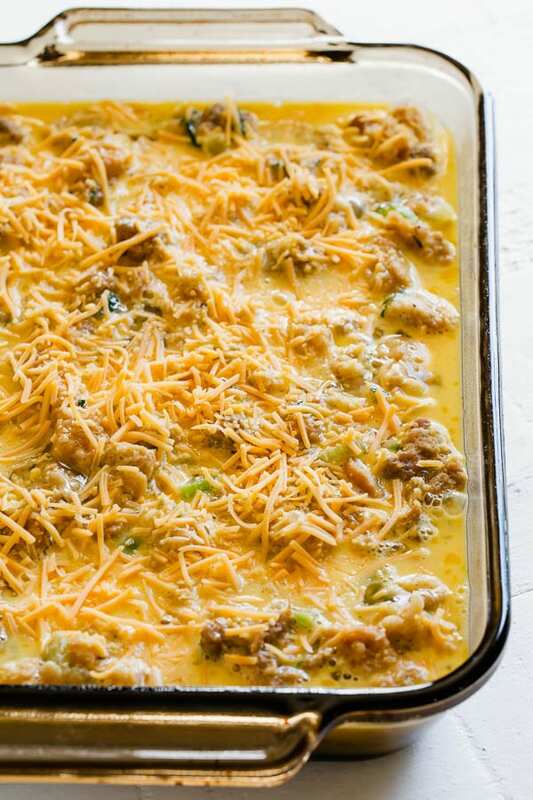 Hope you’ll treat your guests to this fabulous breakfast casserole. And let me know if you try this recipe. 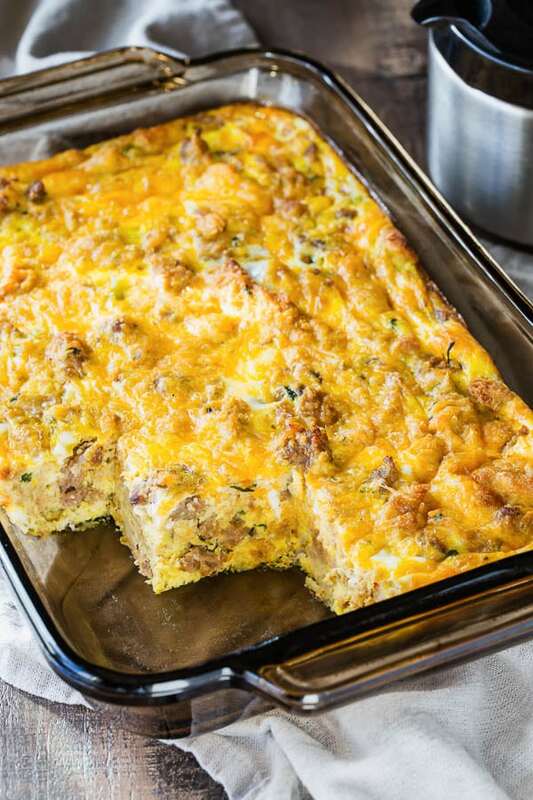 Oh and here’s a quick video for you to demonstrate just how easy it is to make this leftover stuffing breakfast casserole. Spray 8×11.5 (or 9×13) baking pan with cooking spray. 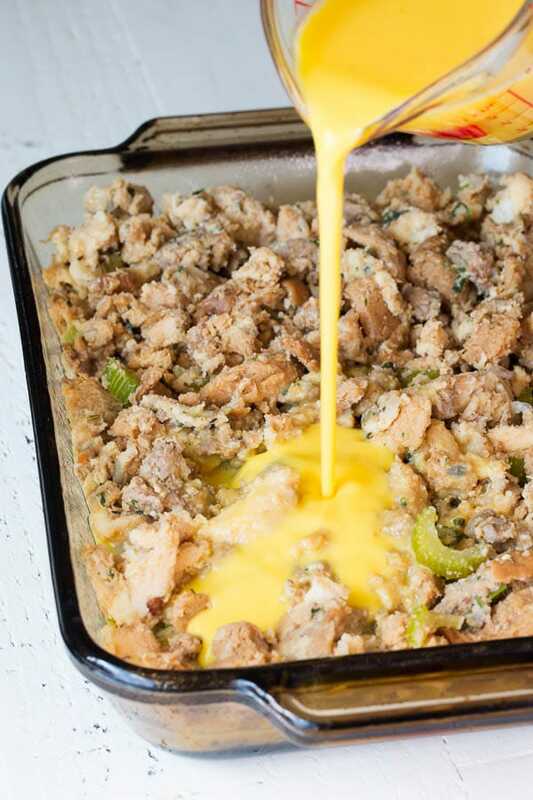 Spread leftover stuffing in the baking pan in an even layer. In a large bowl, whisk together eggs, milk and half of the cheese. Pour it over the stuffing. 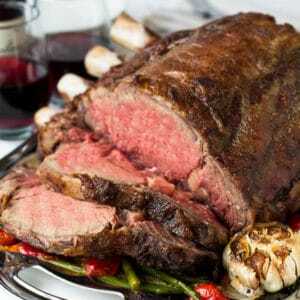 Bake, uncovered, for 40-45 minutes, or until the eggs are fully cooked. You can prepare through step 6. 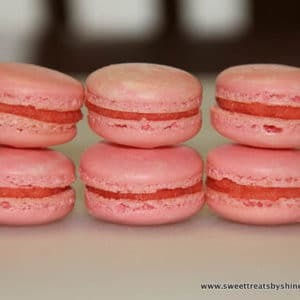 Cover and refrigerate overnight and bake it in the morning. 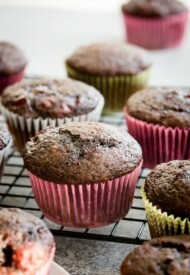 Bring it to room temperature before baking, about 30 minutes on the counter. The leftover cooked casserole also reheats beautifully. 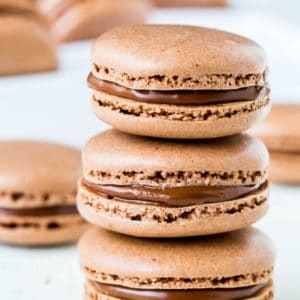 Can I omit the milk or what can I use as a substitute to the milk this recipe calls for? Thanks in advance! Hi! I’ve never tried making this without milk or substituted any other liquid. Sorry no advice. Hi Shinee, thanks for the reply!I was chomping at the bit to make this recipe so I forged ahead anyway substituting the milk w/organic chicken stock instead. I also decided to just add more veggies and use more cheese and the recipe came out fantastic!I browned 3/4 lb of maple chicken breakfast sauage, sauteed 8oz. baby portabella mushrooms, 1 cup chopped onions and 2 fresh garlic cloves (minced). I folded that into my leftover dressing (my dressing didnt have the sausage or mushrooms in it already). 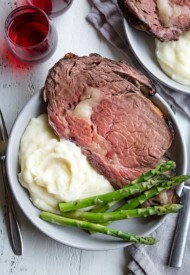 I prepared and baked as directed using broth in place of the milk and baked the casserole an extra 5-6 minutes. The casserole baked up wonderfully! 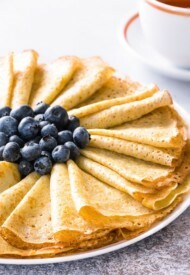 The best part were the crispy edges…myself & the other half were fighting over those crispy edges! LOL!Thanks for a super easy recipe to repurpose leftover dressing! Next time, I will hide my plant based milk in a unmarked jar in the back of the fridge to make certain the “other half” doesn’t leave me high & dry w/no milk for my recipes. 😉Thanks! Yay, so glad it worked great with stock! Thank you so much for coming back and sharing your feedback. Very helpful! This will be breadfast tomorrow morning. Thank you so much. Yay! Hope you enjoyed it, Ana. Had a ton of stuffing left over, thanks for the idea! Hope you enjoyed it, Cara. What is the recipe for the sausage stuffing please. Thank you.